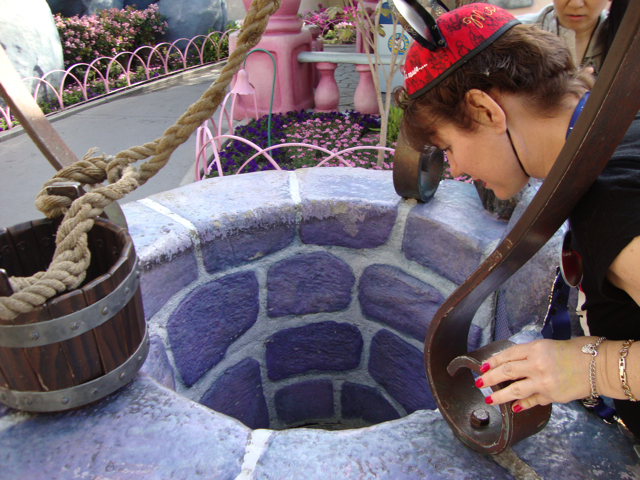 Dear Disneyland… | Frankly, My Dear . . .
Hello. Have you missed us? Because we miss you. We’d like to think our absence has been noticed, and not that we’ve been replaced. It’s costly to come see you, but that’s our goal this year. Once the economy settles and our personal finances allow, we hope to once again stop under your famed arch. To my family – that is, just Dot and myself – Disneyland is so much more than a place to visit. It’s like coming home. There’s a feeling, an atmosphere, an aroma that captures us once we churn through the gate and get our hands stamped. I always have to stop for just a moment. I have to regain my heartbeat and catch my breath. And without a conscious thought, any stress I brought in with me is magically removed. I forget to think about work or chores or outside drama. I find myself smiling like a child: carefree and in awe. We’ve been lucky enough in the past to spend family vacations within your Resort. We’ve also possessed Annual Passes. But that seems a lifetime ago, before the woes of the world snuck in and changed things. We never lose hope that this is the year we’ll climb back on top and once again be able to be in your presence. And no matter how often we visit, there is always a mix of the familiar with the new. We never fail to ride Big Thunder Mountain Railroad. To Dot’s dismay, this is one of only two roller coasters that I’ll enjoy. (The other being Gadget’s Go Coaster). Of course, we have to eat at both the French Market in New Orleans Square, and Rancho del Zocalo in Frontierland. One good meal a day is all we need to supplement the endless supply of snackbars and popcorn stands. We appreciate the healthy fruit choices, too. A cold bottle of water and a juicy orange really keeps us satisfied. And the Character Dining? Seriously?! How awesome are you to have thought that one up! Food and fun for all, all at once? You make it so easy to play with our food, especially the Mickey-shaped waffles at breakfast! 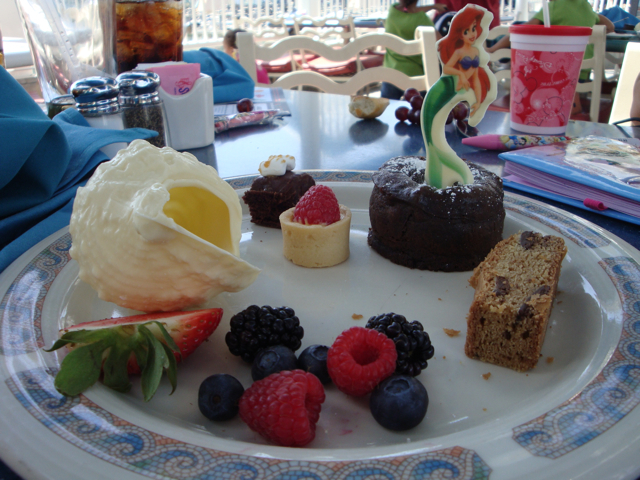 We’ve experienced Goofy’s Kitchen, Plaza Inn, and Ariel’s Grotto. I’m desperate for the Storyteller’s Cafe. I’m saving that experience for the Dream Vacation (more on that later!). 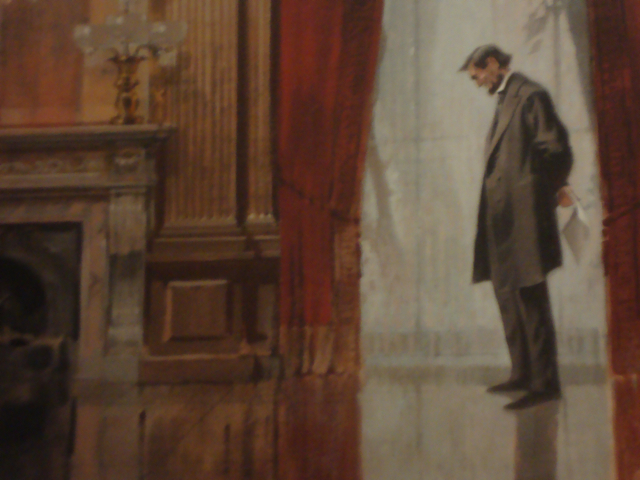 Disneyland is the place we can bring Grandma for a leisurely day filled with glorious singing birds in the Tiki Room and majestic history at Great Moments with Mr. Lincoln. 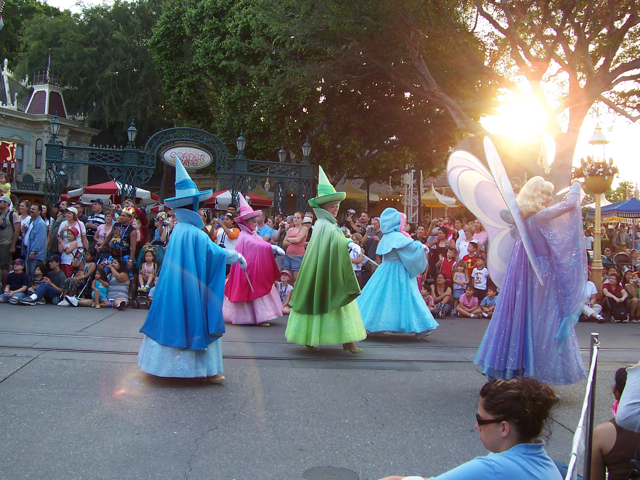 Disneyland is where we go to meet up with friends for special occasions. Or, just because we can. 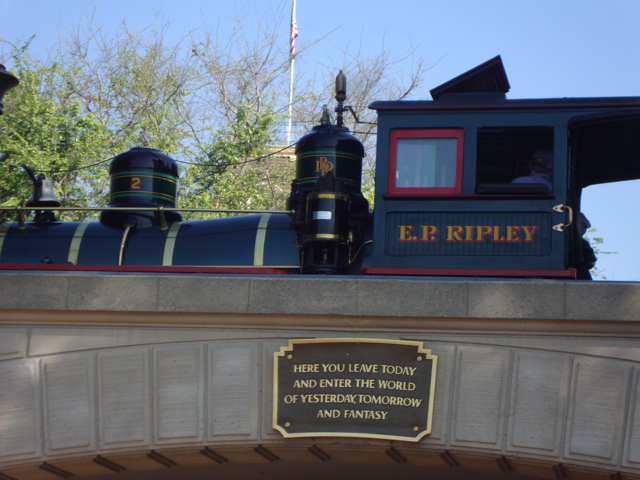 Disneyland is inspirational. 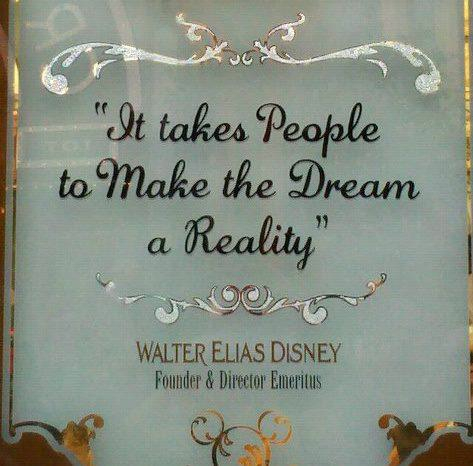 The story of Walt Disney encourages me daily. When I think I can’t write or get published, I think of Disney. And I know anything is possible. And when I hear “no” I keep trying. 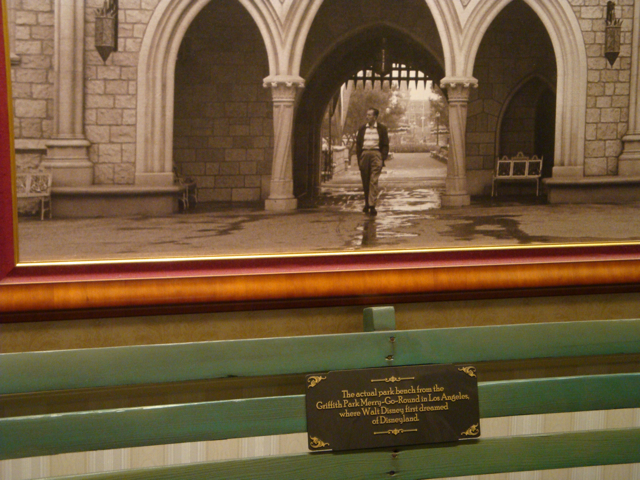 Because Walt did. And Disneyland does. You’re so much more than a park. You are one of the reasons I love Carousels. It’s never ridiculous for adults to find as much joy and amazement as the little children do while riding their steeds on King Arthur’s Carousel. Fantasyland, Tomorrowland, Mickey’s Toontown, Adventureland, Critter Country, Frontierland… but my favorite is Main Street, U.S.A. It’s where the journey begins. It’s where all roads lead to Mickey. And let’s not forget about Disney’s California Adventure right across the walkway. So many wonderfully magical moments await us there. A Bug’s Land is kid-sized but a place for people of all ages. California Soarin’ is a ride that scared This scared-of-heights Girl with it’s hang-gliding sensations so intense that I can’t wait to go back for another thrill. Downtown Disney is another experience unto itself. The World of Disney, Marceline’s Confectionery and Disney Vault 23 are just a few of our favorite stores. When Dot was younger Build-a-bear was a must-do on our list (Don’t tell anyone this, but since I’m a teddy bear collector, for me it still is!). Oh, yes, Disneyland. We miss you very much! You’ve surprised us with chance encounters. 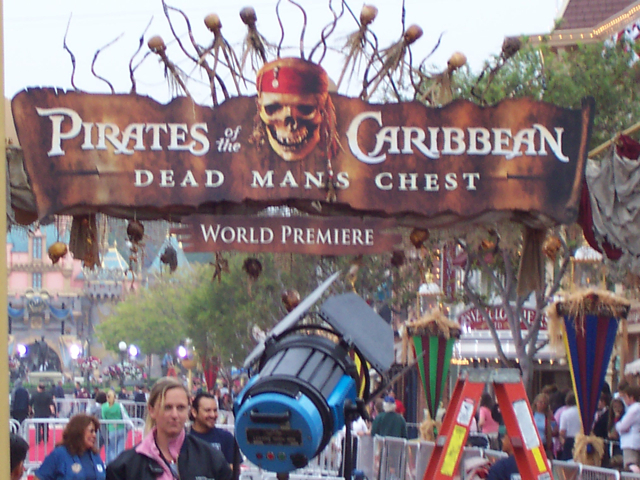 That time I scheduled a trip and you called to let me know it coincided with the premiere of Pirates of the Caribbean. 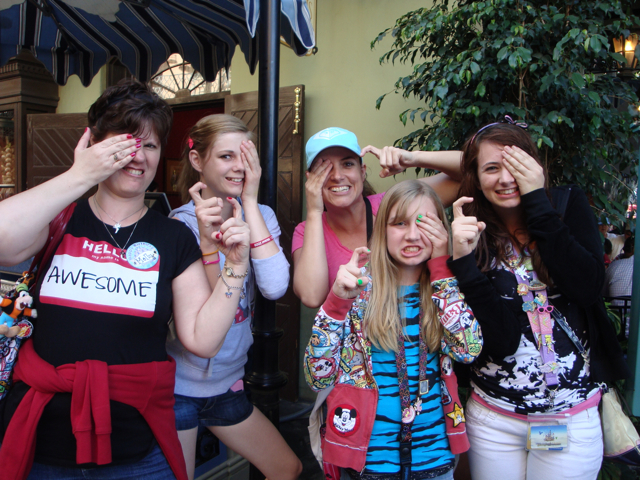 How we were in the right place at the right time to get a hello from Orlando Bloom and a wink from Johnny Depp. 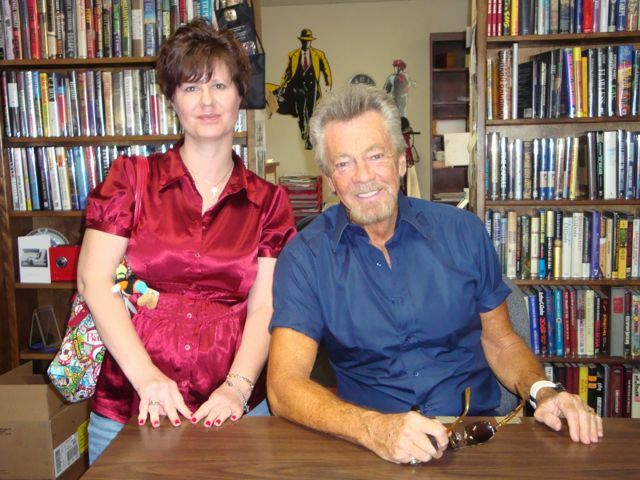 And when we stayed with you that time when just down the street, one of my favorite authors was doing a book signing! Yes, Disney. You’ve truly been there for us. 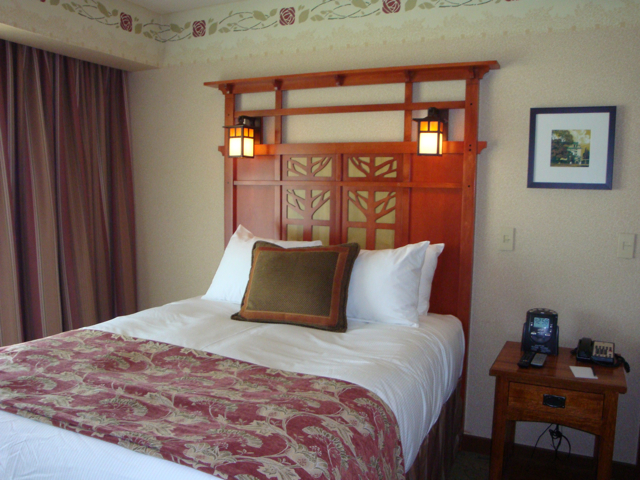 I almost forgot one of the best parts: The Grand Californian Hotel & Spa. 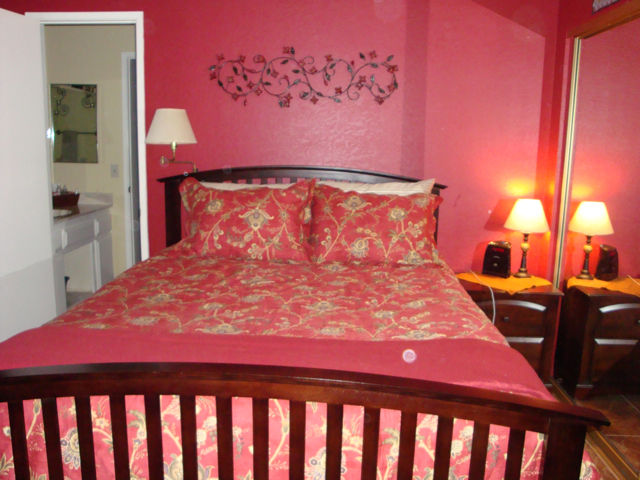 This is where Dot and I last vacationed, back in 2010. Knowing it would most likely be our last family vacation for quite a while, we opted to splurge. No longer a young child, Dot was looking for something a bit more sophisticated. 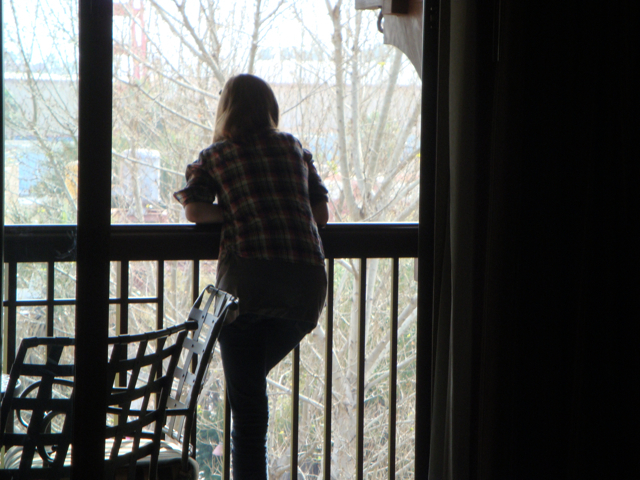 The Grand Californian offered us not only the exquisite relaxation we needed, but the Disney experience we craved. I even created my bedroom in homage to that wonderful weekend! 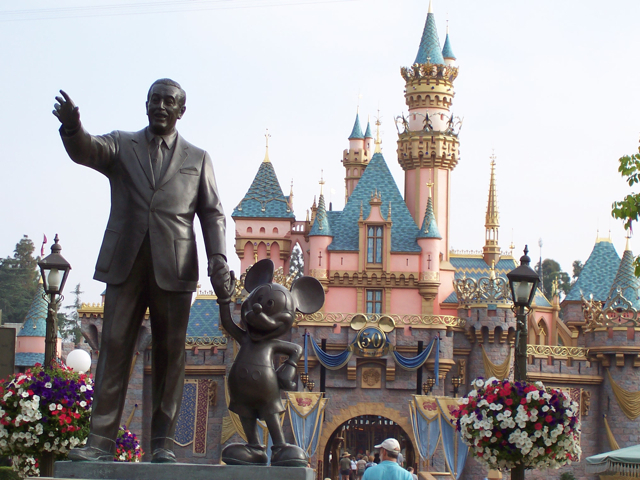 We miss you, Disneyland. We miss you like a best friend and like a home-cooked meal after a hard day. We miss you like our cheerleader and confidante and a welcome hug. We miss your coffee and your rides and your behind-the-scenes tours and your up-front-and-personal characters. We miss every ounce of you. 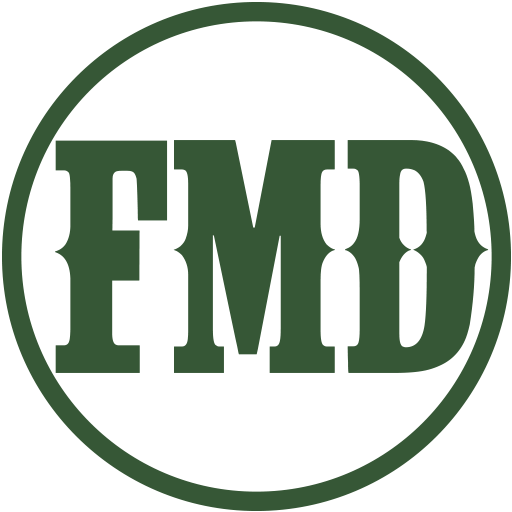 You’ve seen us through difficult times and great accomplishments. You’ve encouraged us to keep trying, and celebrated our successes. When we feel a bit let down or left out, you never disappoint. 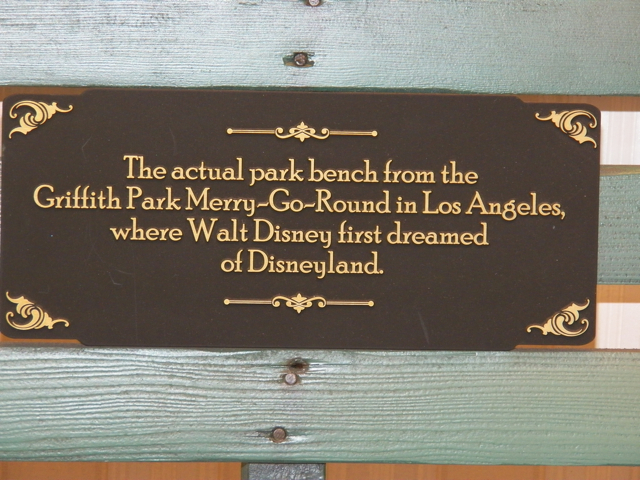 And that is why, Dear Disneyland, we are striving to find our way back to you. I dream of taking all my grandchildren to Disneyworld someday, soon. I’ve been to the one in Florida, but haven’t stepped into California, let alone been to that resort. Had to bop over here and read this as I love Disney. I only have been to WDW in Florida twice, I fell in love with it. I went there twice by myself. Both times I was not married, and wanted a fun 5 days “away”. Since it requires airfaire and hotels, I can’t go often. Both times at Christmas time and it was magical. I recall coming home the last time on Christmas eve and Alan meeting me at my house and that night he proposed! I was sitting there in my mickey hat with ears all yammering about Disney and he was trying to be serious. So funny. I am trying to convince Alan to make it a vacation, but he so far hasn’t gotten excited about going there (yet, I am persistant…).